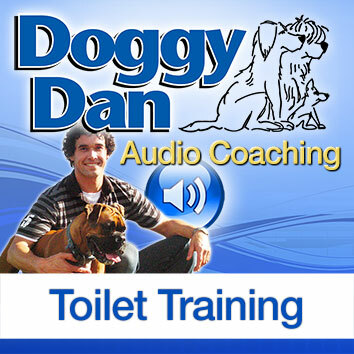 Here’s some great free audio training from leading dog trainer Dan Abdelnoor (AKA Doggy Dan) just for you. It covers the three biggest areas where people make mistakes when they are toilet training their puppy. Disclosure: I receive compensation from The Online Dog Trainer if you sign up for their monthly subscription through my website. I only recommend products I truly believe in.